Joi Gresham is the Successor Executor to the Estate of Lorraine Hansberry and Literary Trustee. 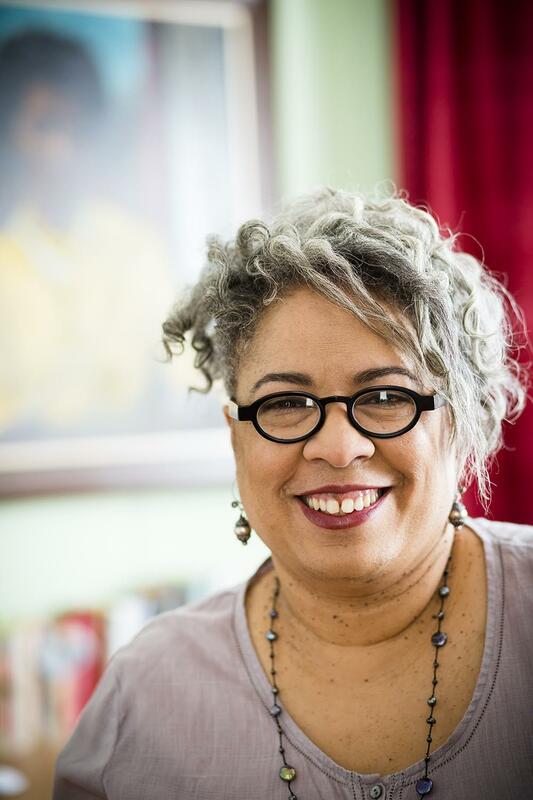 She oversees the multi-media licensing of Hansberry's works and other intellectual properties and serves as editor for print editions of Hansberry's writings. Gresham was Associate Producer of the 2014 TONY Award-winning Broadway revival of A Raisin in the Sun starring Denzel Washington. In 2014, she created the Lorraine Hansberry Restoration Project that includes the script restoration of two major works by Hansberry. In this capacity she was a Consulting Producer with The Oregon Shakespeare Festival production of The Sign in Sidney Brustein’s Window. In 2016, she served as Script Consultant to the Goodman Theatre production of the same play and the National Theatre production of Les Blancs in London. She is the daughter of the late Jewell Handy Gresham-Nemiroff and the late Robert Nemiroff, Hansberry's former literary executor. Her career spans forty years as a dancer, choreographer and arts educator. Gresham has taught as a guest artist and as a member of college and university faculties in the US, including Smith College, Hampshire College, the University of Massachusetts, and Lesley University. Joi Gresham, executive director of the Lorraine Hansberry Literary Trust and co-trustee of The Lorraine Hansberry Properties Trust, sits in front of a portrait of Lorraine Hansberry painted by Gladys Schwarz.